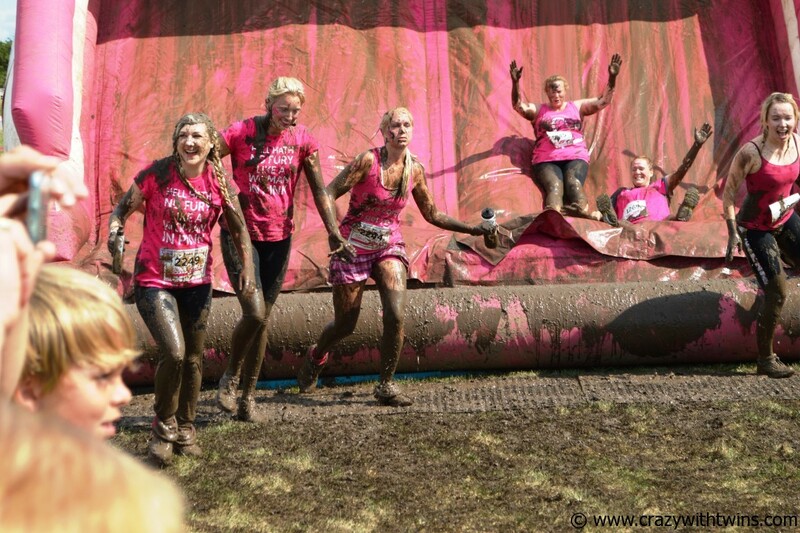 I ran Race for Life's Pretty Muddy 2015 with a team of five amazing women. How much money did we raise? And what challenge am I going to take on next?